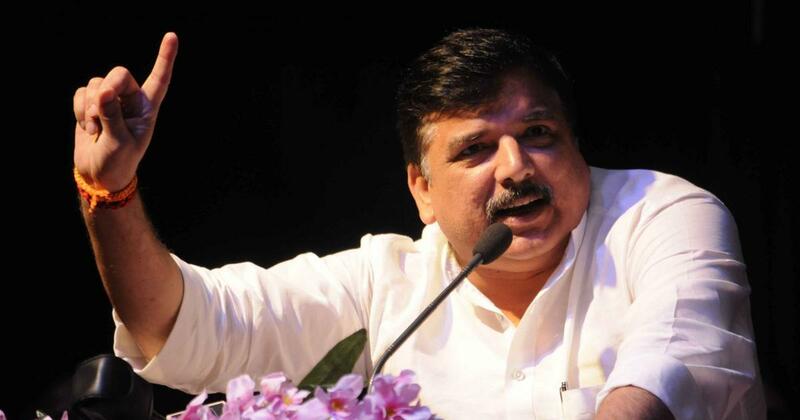 Aam Aadmi Party leader Sanjay Singh on Wednesday said talks for an alliance with the Congress for the Lok Sabha elections have been called off. Singh said the talks were discontinued after the Congress refused the proposal for a tie-up in Haryana, PTI reported. The Aam Aadmi Party MP added that the party was ready to give up the Chandigarh seat to the Congress, but this too was not agreeable. “There can be no talks on alliance anymore and we are going to go ahead on our own,” Singh added. Delhi has seven Lok Sabha constituencies and will vote on May 12. 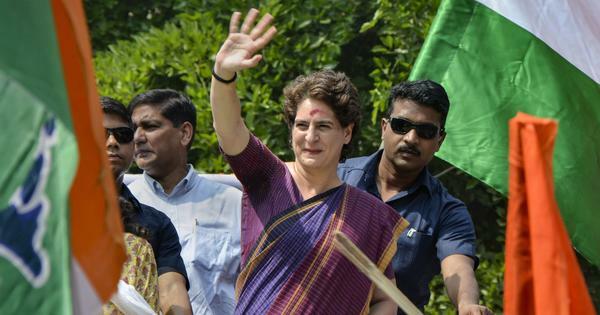 The Bharatiya Janata Party had won all seven seats during the 2014 elections. The 2019 General Elections are being held in seven phases from April 11 to May 19, and the results will be announced on May 23.